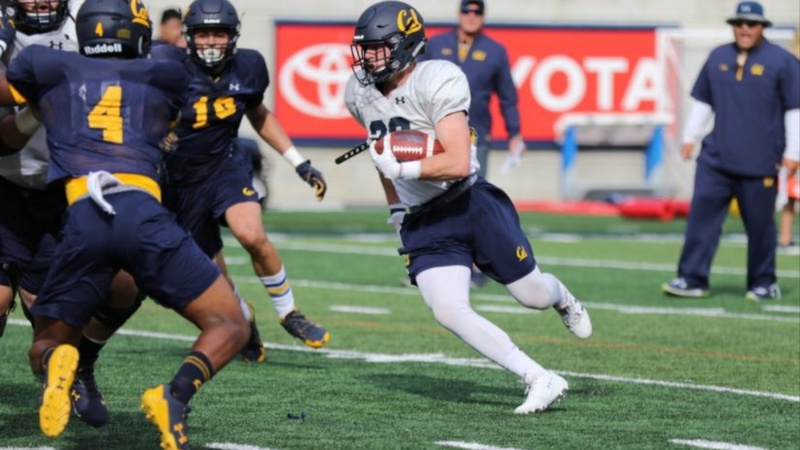 Eight practices and halfway through Justin Wilcox’s second Spring leading the Cal footbal program, we thought we’d share a few observations on the offensive positional groups. Ross Bowers had his share of ups and downs in his debut campaign behind center. Had we seen the best he could produce or was this just the first step towards a far higher ceiling? It’s been clear that his confidence and his command of the offense are meaningfully improved from what we viewed last Spring.